1. The term comes from the Greek words “glossa” and “phobos.” “Glossa” means “tongue or language,” and “phobos” is the personification of fear in Greek mythology. 2. It’s estimated that 75% of people suffer from speech anxiety, making it one of the most common phobias that exist. 3. Glossophobia, along with other social fears, is thought to begin at around age 13. 5. Glossophobia falls within a list of the top 10 phobias. So, what are the other ones? 6. Globally, up to 5% of the world’s population (many hundreds of millions) suffer from glossophobia every year. 7. Why do so many people suffer? Perhaps it’s due to the fact that about half of the population are considered to be introverted. 8. How can you combat glossophobia? We’ve created a handy guide. It might give you comfort to know that you’re not alone experiencing glossophobia. And while it’s hard to go through life and work without having to give a speech at some point, you can at least avoid delivering one on a plane filled with spiders, during a thunderstorm, and in the dark. 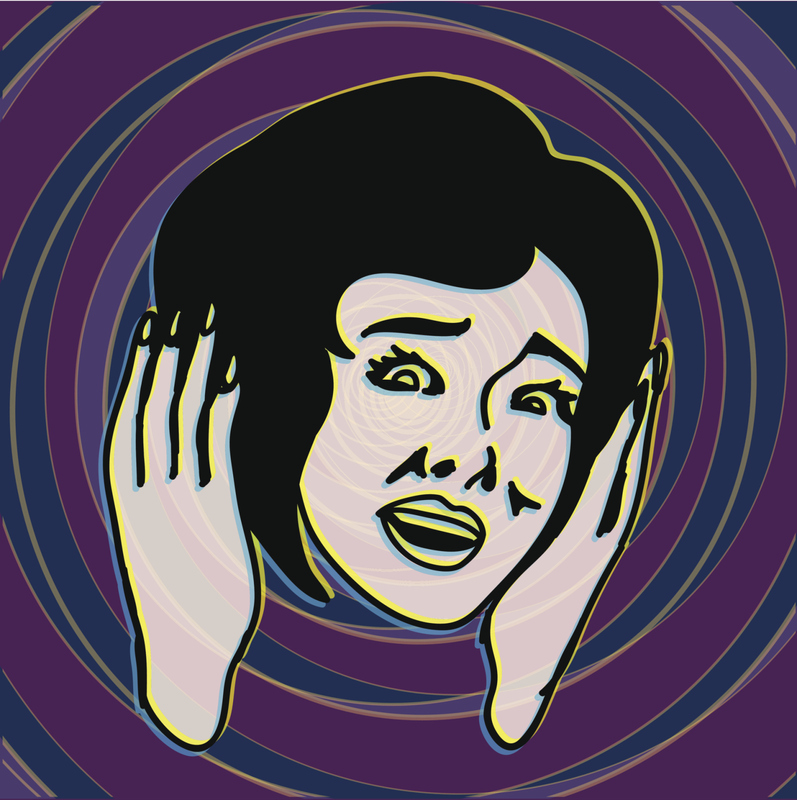 Question: Have you ever experienced glossophobia?